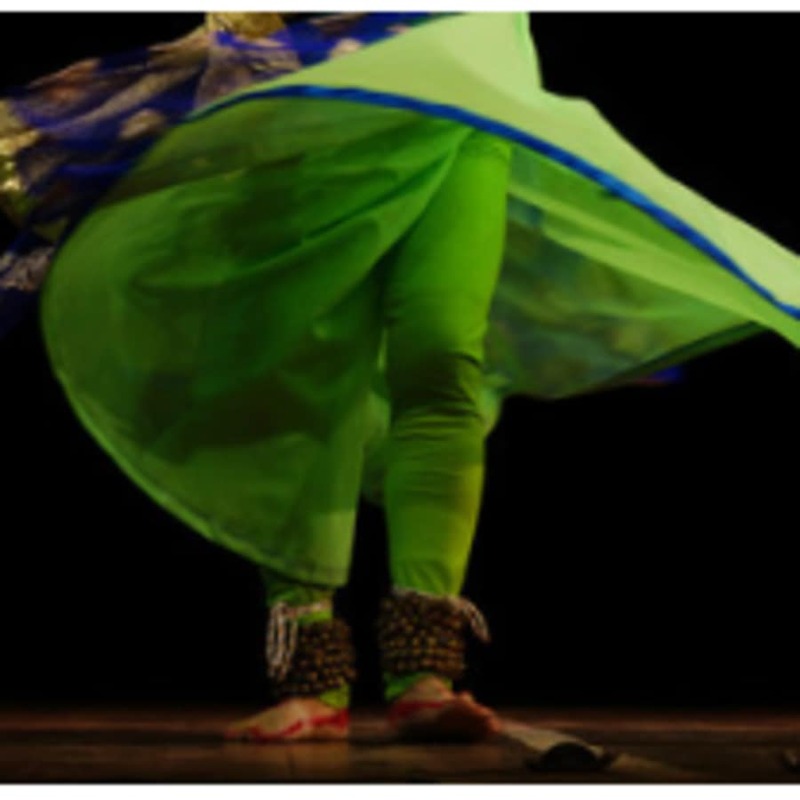 Enjoy a lesson in traditional Indian Kathak dance with a one-on-one class, suitable for all abilities. Epika Dance is a Bollywood Fusion Troupe made up of energetic and dynamic people from diverse backgrounds who have come together through a love of Indian dance styles. Kathak is one of the eight major forms of Indian classical dance. Its origins are traditionally attributed to the travelling bards of ancient northern India, known as 'Kathakars' or 'storytellers.' Private Kathak classes are a great way to learn the basics of this dance genre before taking part in a beginner's course or class. Or perhaps you want to perform a piece of choreography for a particular function, practise for an audition or simply enjoy the personal attention provided by one-to-one training (in a top-class studio or in the comfort of your own home.) Choose from a range of private instructors, all trained and qualified in a range of skills and ready to cater to your personal aspirations and goals. You can book a single lesson or make a block booking of up to five at a time. All ages and abilities welcome. Epika Dance is a bollywood Fusion Troupe based in London who are known for their unique fusion of Indian, Japanese, Hip-Hop, Street and Belly Dancing. Epika Dance offer performances for events and parties including classic Indian dance, traditional bollywood, fusion bollywood, bhangra, belly dancing and Japanese traditional dancing. Epika Dance also offer classes across London including bollywood for beginners, a bollywood performance course, bollywood fusion and a bollywood bootcamp. Private lessons, workshops and dance tutorials are also available.